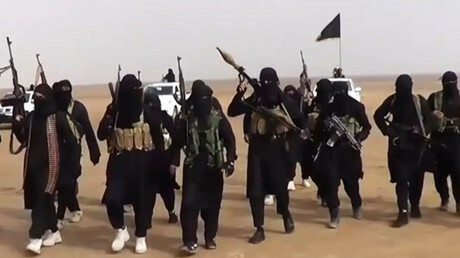 Islamic State is notorious for being the richest terrorist group in the world. However, their loss of more and more territory, plus a drop in oil prices, has force it to take extreme measures. Brace yourself for the weirdest taxes in the world. For instance, people have to cash in $100 if they leave their door open, and any Islamic State (IS, formerly ISIS) adherent has to pay $20 (per wrong answer) if he or she fails a random Sharia test, the Daily Mail reported, citing the IHS information and analysis company. There are also separate taxes for men and women: the latter have to pay $25 if their cloak is too tight, or $30 for not wearing socks. Men who trim their beards also come under fire, forking out $50. Bizarre rules apply even to livestock: a bell around a sheep's neck would force its owner to pay $10, and the animal will be confiscated. Non-Sunni Muslims or anyone who used to work for the government now must pay for a special ‘repentance’ certificate, costing between $200 and $2,500. The number of people living under control of the terrorist group has dwindled from 9 million to 6 million people over the past year, so IS authorities have had to resort to desperate measures to stay afloat financially, experts say. “There are fewer people and business activities to tax, the same applies to properties and land to confiscate,” Columb Strack, senior analyst at IHS, said back in April as cited by Reuters. “This is a big indicator of the group’s financial difficulties,” Strack’s colleague Ludovico Carlino said about a week ago. “Taxation makes up about 50 per cent of the Islamic State’s monthly revenue sources and encompasses almost every aspect of the population’s life,” he also said. The increasing tax burden is adding up to the already gloomy plight IS citizens are in. RT recently spoke with a few men who managed to escape the terrorist group’s territories and are now in Damascus. “It happened two days ago. A woman got a cab to get to the hospital due to emergency. They [IS] set up a checkpoint in the city. They stopped the car. After they found out that the woman has no family connections with the car’s owner, they dragged her out of the vehicle, and beat the woman to death with stones,” one former resident of Raqqa told RT. The internet was the sole means to get in touch with people abroad, but it got proscribed as well, another man said. The latest news comes with the backdrop of a major advance of Syrian government forces into Raqqa, backed by Russian airstrikes. A few days ago, impressive drone footage of the operation emerged online. In Iraq, IS suffers a loss of territory as well: at the end of May, the Iraqi Army started a key offensive in strategic town of Fallujah, very close to the capital, Baghdad. 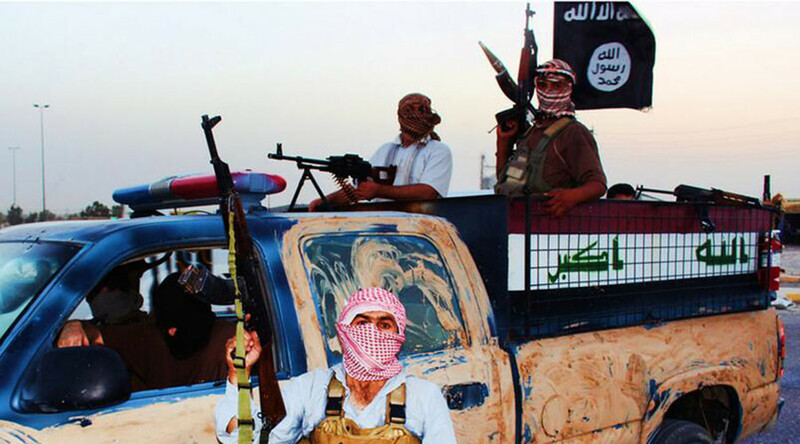 The terrorist group has been reported shooting civilians trying to escape Fallujah. Only 18,000 people out of an estimated 50,000 civilian population reached UN camps over the past two weeks.